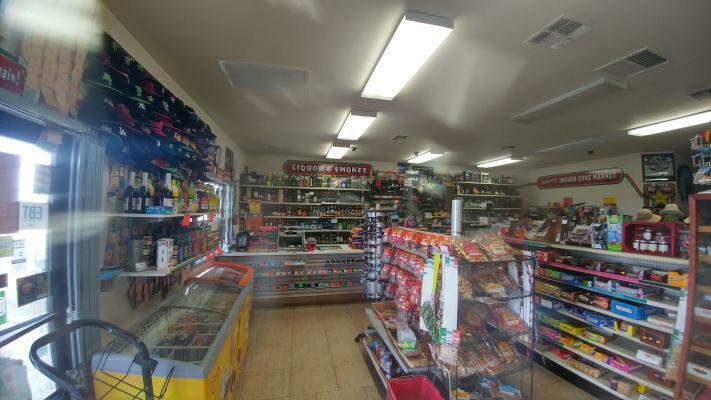 29 Palms, San Bernardino Area, Liquor Store With Property For Sale On BizBen. For Best Results & Response, Email & Phone This Contact: JJ Chung at 909-379-3105 and 213-738-1212. 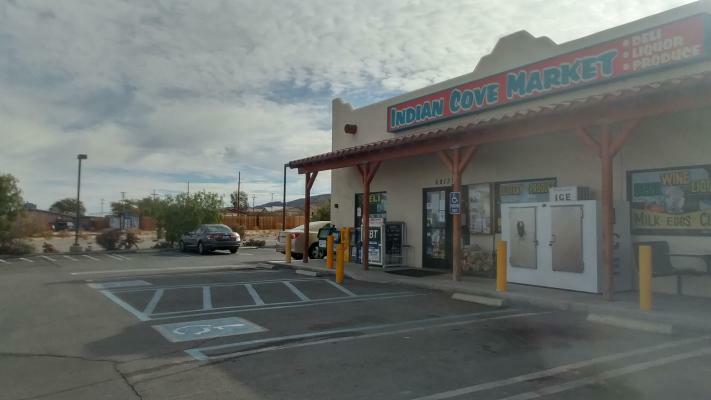 Liquor store with property. There is free stand building located on 62 Hwy. No competition on the miles. All the Deli store equipment prepared. Short store open hours. 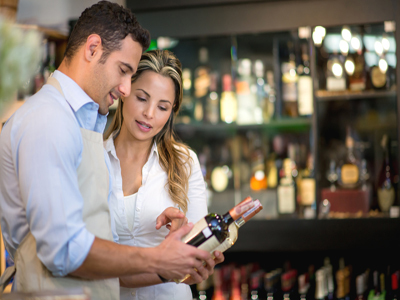 This store is good for Husband and wife. 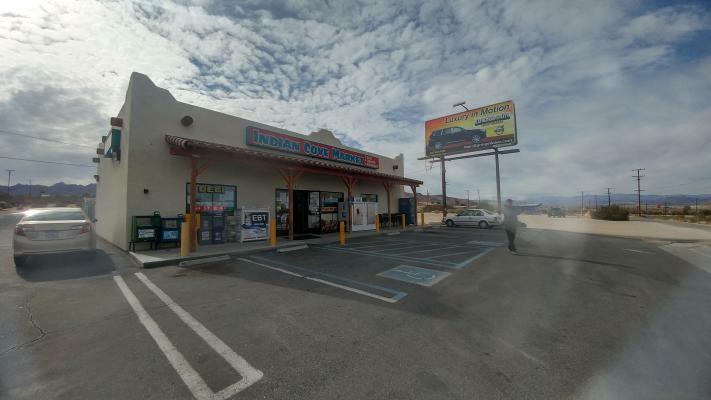 To get more information about this Liquor Store With Property business for sale in 29 Palms, San Bernardino Area please phone JJ Chung (Agent - BRE License #:01464512) at 909-379-3105 and 213-738-1212 - if you get voicemail please leave a detailed message - make sure you mention you saw this posting/ad #227832 on BizBen.com. 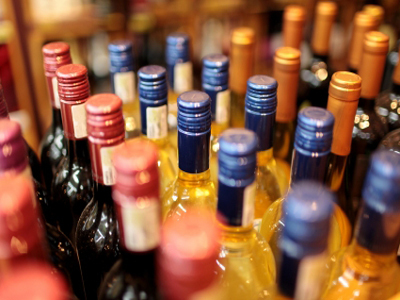 In addition to phoning JJ Chung, make sure you email JJ Chung above to get more info about this Liquor Store With Property, to ask any questions or request an appointment to see this business for sale, franchise, or opportunity. Thank you.